Spirulina is a cyanobacteria powder that’s extracted from natural algae.If harvested properly, it can have a number of health advantages and is a recommended food source,especially for vegetarians. Here’s why you should incorporate spirulina in your diet. Spirulinais packed with valuable micro- and macronutrients and is considered to be a Super Food. It contains high quality protein, calcium, gamma linolenic acid (GLA fatty acids), iron, potassium, and magnesium. In addition to these, it’s also loaded with vitamins B1, B2, and B3, which have numerous health benefits. Thus, as one of the most nutrient-dense foods, spirulina is an extremely beneficial source of energy. Spirulina also acts as an effective detoxifier, helping the body flush out unwanted toxins and heavy metals. 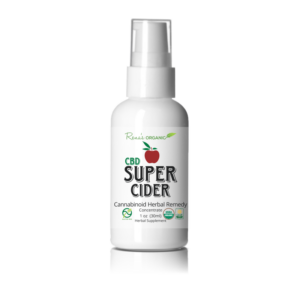 Its antioxidant properties assist in keeping out dangerous toxins such as mercury and lead. What makes it so effective in detoxifying the body is the fact that it can bind with any toxins that may be present. This is due to the peptide and protein elements spirulina contains, which alleviate this reaction. As a result, the toxins are prevented from being absorbed into the bloodstream and are instead excreted out. The antioxidant properties of spirulina also contribute to strengthening the body’s immune system. 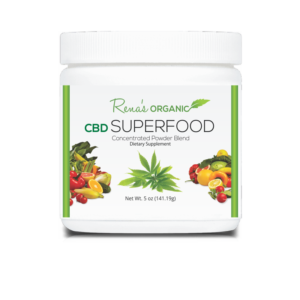 It’s rich in phycocyanin, which adds an extra layer of protection to the immune cells.The anti-inflammatory properties of this antioxidant inhibit the various pro-inflammatory activities occurring inside the body. Additionally, anything that can be potentially harmful to your body is warded off by phycocyanin, reducing the chances of you falling ill.
Spirulina can also be used to lower blood pressure and alleviate blood flow. This is done by triggering the production of nitric oxide, which enlarges the passageway in the blood vessels. As a result, blood flows more easily and effortlessly as the vessels dilate. Muscle fatigue often results from oxidative stress induced by strenuous exercise. 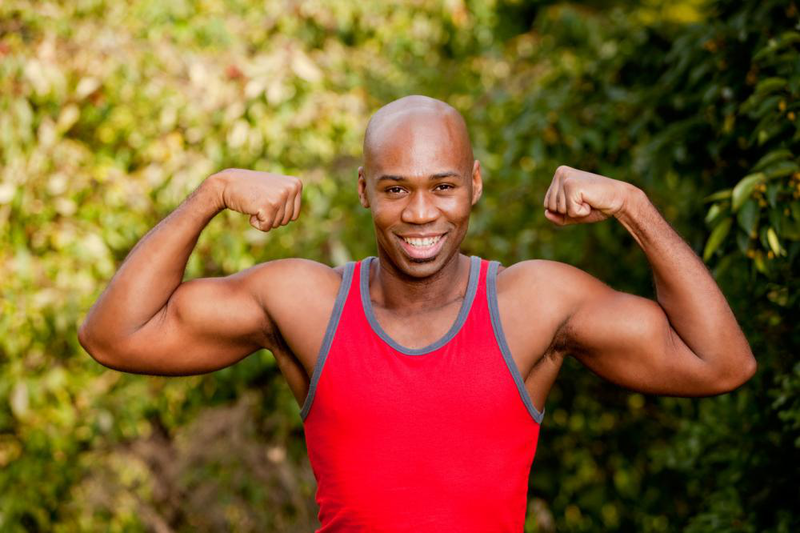 Spirulina can prevent this by improving muscle endurance and strength. By doing so, it not only increases the time it takes for the muscles to become fatigued but also helps athletes remain physically active and energized for much longer. The antioxidant properties of spirulina help minimize skeletal muscle damage that’s otherwise caused by oxidative stress. 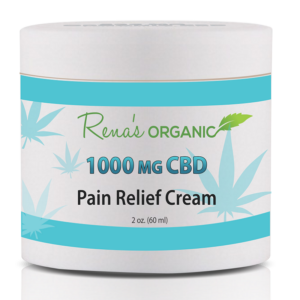 Rena’s Organic provides a variety of organic products that have various health benefits and can be used for treating a number of medical ailments and conditions. 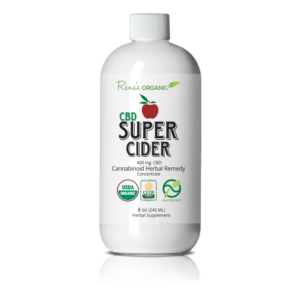 Our Green Slender Cider is a particularly useful supplement, rich in organic spirulina and other necessary nutrients. 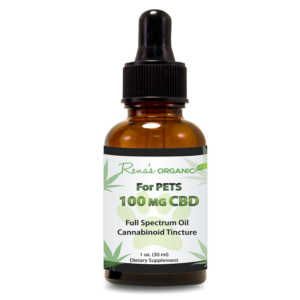 We also have 300 mg CBD Full Spectrum tinctures, CBD Super Foodand CBD dietary supplements available. Call at 800-848-2822 to learn more about our organic products!